MC 14.0.127 introduced a DLNA renderer and controller, in addition to the previously existing DLNA Server (formerly known as the UPnP Server). The controller can play media from the DLNA server to another copy of MC or to a device. 2. 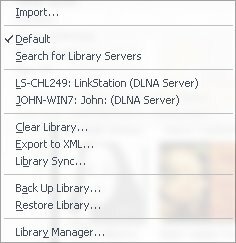 Add a Server in Options/DLNA. 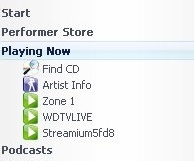 Usually "Generic DLNA" will work, except if you have a PS3 or XBox.